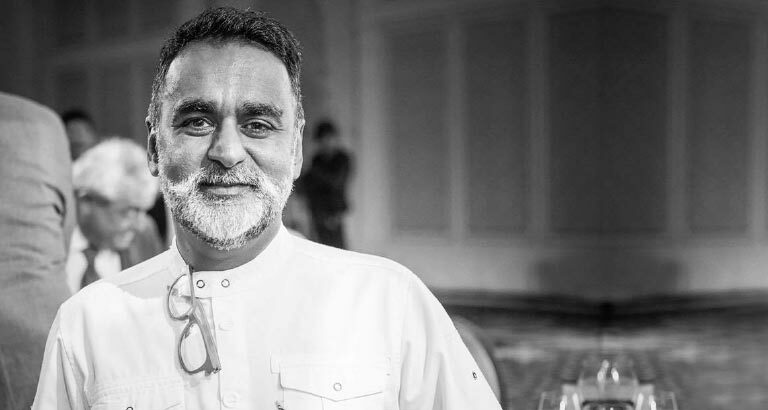 One of the much-anticipated visits of the month is here, as Michelin-starred chef Vineet Bhatia, the master of modern Indian cooking, returns to Bahrain from May 3 to May 7. The Gulf Hotel Bahrain’s fine-dining restaurant, Rasoi by Vineet, will be hosting an indulgent dinner with a five-course menu specially crafted by chef Vineet, paired carefully with that perfect grape. The dinner will be hosted on May 3, priced at BD35++ per person. On May 5, sharpen your cooking skills with a Master Class hosted by chef Vineet himself, and enjoy a memorable opportunity of sharing a table over lunch with the culinary maestro. The session costs BD39 per person, inclusive of lunch. There are limited seats for both events. Make your reservations in advance to avoid disappointment.